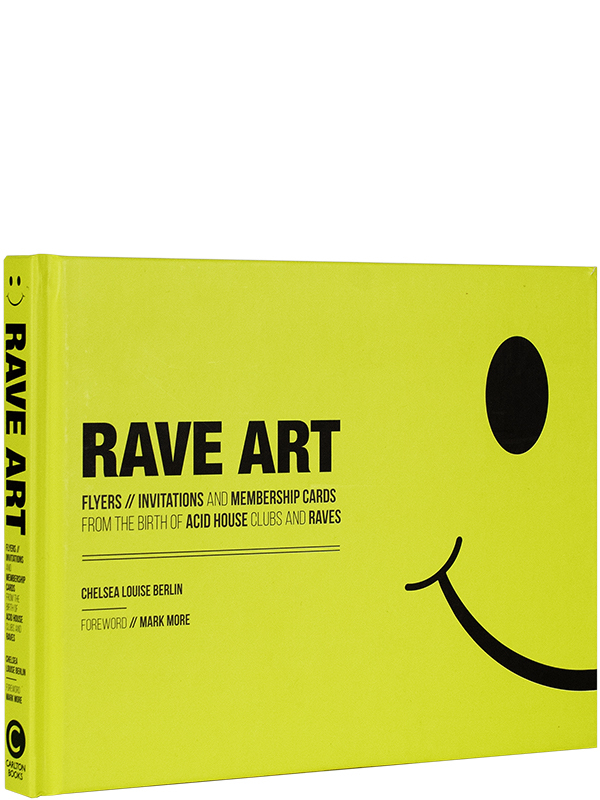 In Rave Art: Flyers, Invitations And Membership Cards, the emergence of rave culture is documented through the flyers that were handed out to inform partygoers of the next venue. 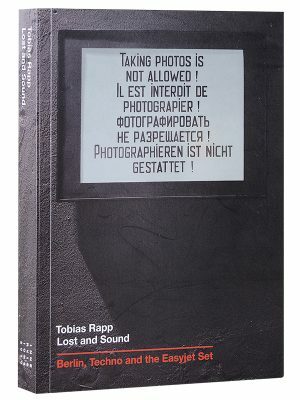 Flyer design became an artform, and this book contains hundreds of the most significant and rare examples from Chelsea Berlin’s huge collection. 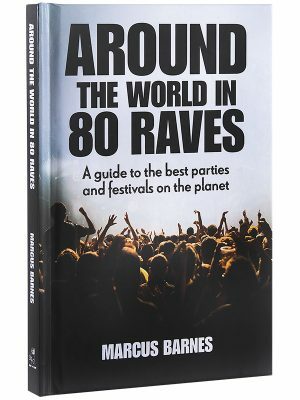 Together with personal reminiscences and quotes from famous, infamous and not-so-famous attendees, Rave Art paints a vivid picture of what is probably the last significant youth culture movement of modern times. 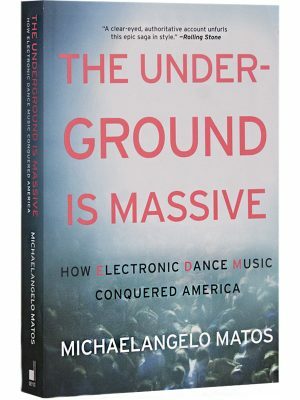 Rave culture developed in the 1980s. It influenced music, design, art, drugs, fashion, language and even the law. Emerging in the USA, it was refined in the UK by people who wanted to dance, party and express themselves in terms of art, music and culture. 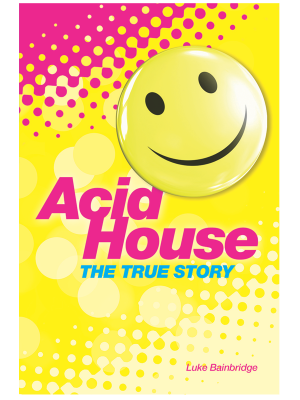 Originating in small, sweaty clubs and growing into enormous raves with tens of thousands of people; house music and ecstasy were the driving forces behind what turned into a global phenomenon. Events that started as secretive nights in underground clubs, with word-of-mouth advertising grew from one-off take-overs of unusual venues into huge open land- based events. Pager and telephonic communication became the medium of message-passing, and flyers were key to it all: informing the right people about the right place at the right time. Chelsea Berlin was there from the beginning, attending many of the now legendary events, from Club Shoom to Energy and beyond. In Rave Art: Flyers, Invitations And Membership Cards, the whole exciting movement is documented through the flyers that were handed out freely (or sometimes privately) to inform partygoers of the next venue. Flyer design became an artform, and this book contains hundreds of the most significant and rare examples from Chelsea’s huge collection. Together with personal reminiscences and quotes from famous, infamous and not-so-famous attendees, Rave Art paints a vivid picture of what is probably the last significant youth culture movement of modern times.